Backed by the research of Dr. Hans Jenny, Gregg Braden, and Dr. Masaru Omoto, Carole ties together their work in cymatics, music and intention to the principles of Feng Shui. 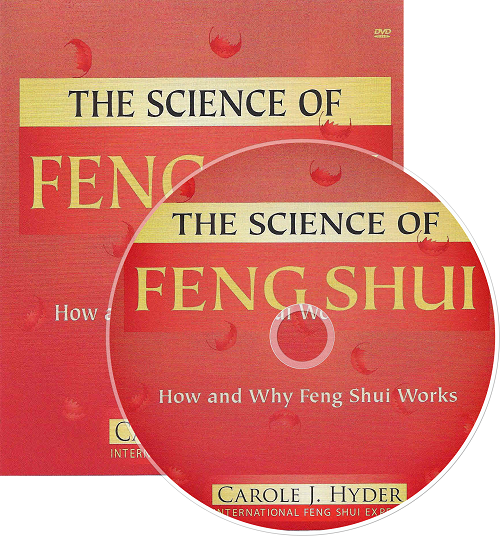 You will not only understand the blend of these concepts but also feel their influence during a live demonstration on stage during which Feng Shui is integrated into two separate room settings. This video will not only offer numerous ways for you to apply Feng Shui concepts in your own space but also give you the assurance that Feng Shui is a powerful way to improve your life.